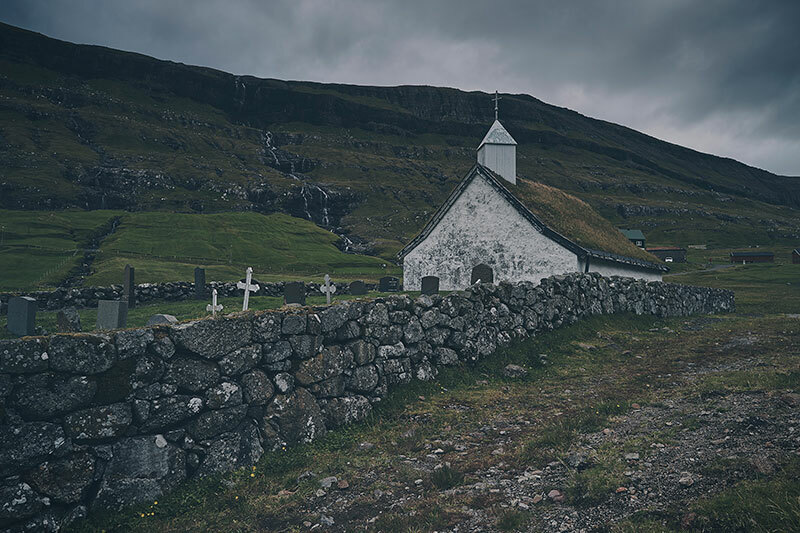 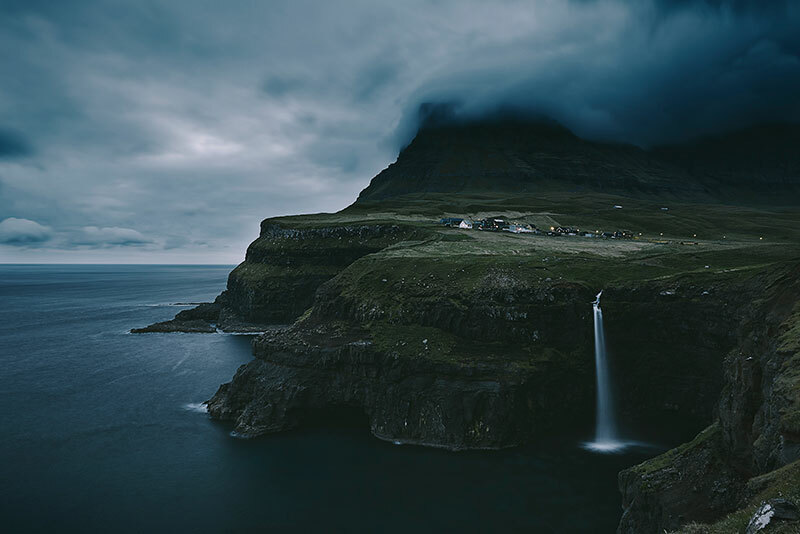 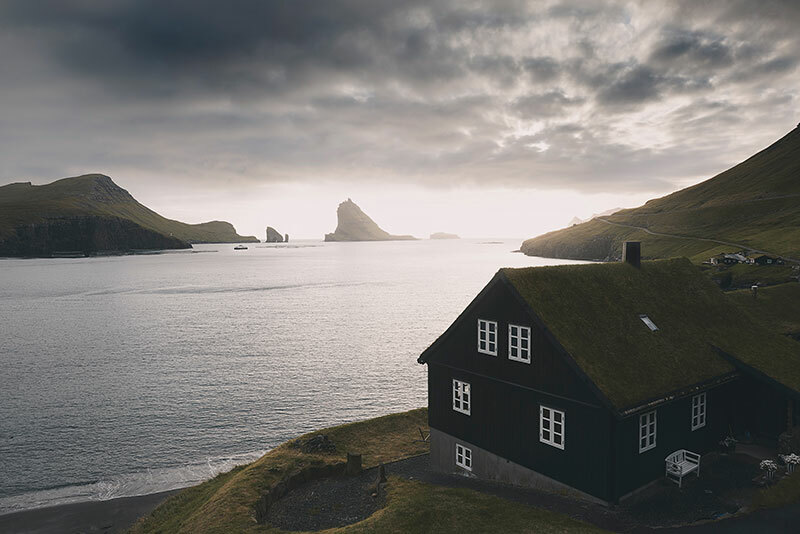 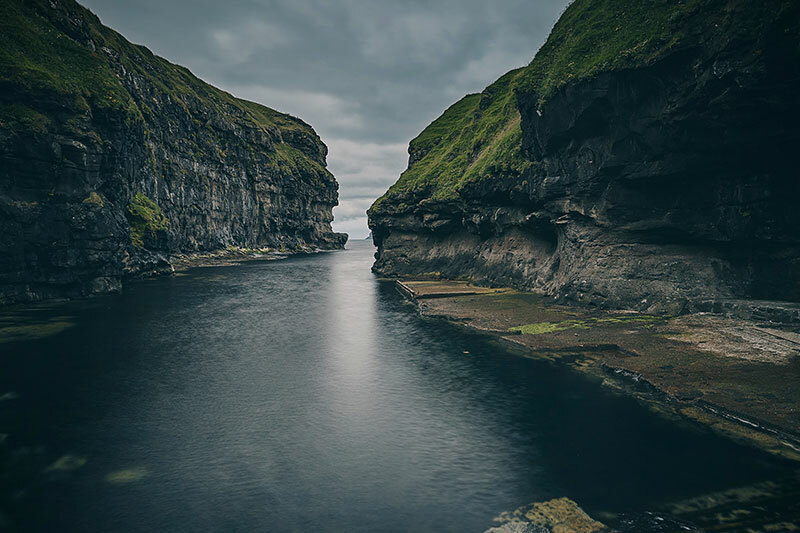 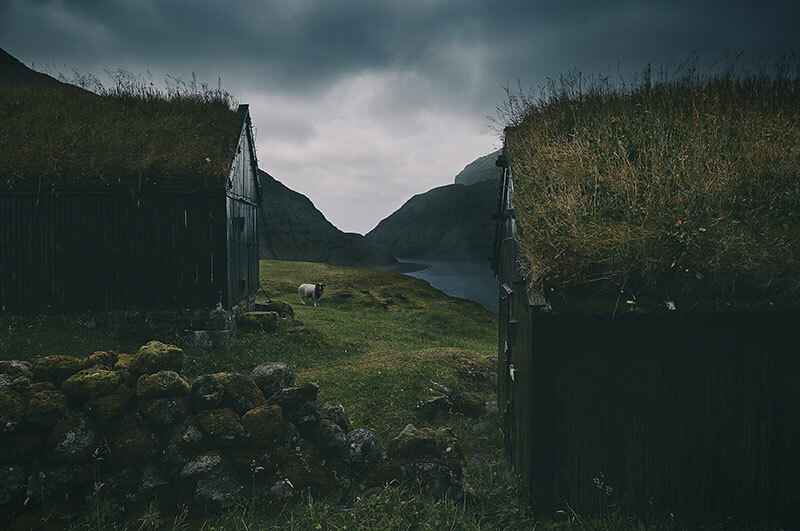 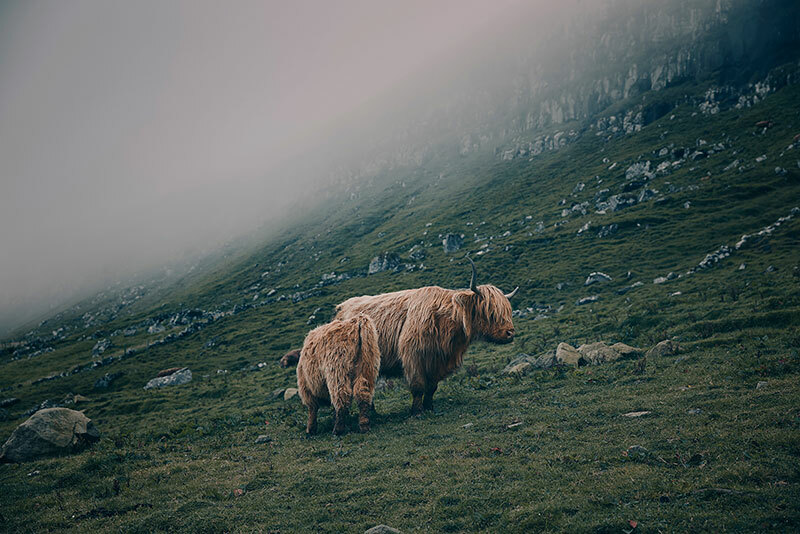 Atmospheric and moody photos of the Faroe Islands by Italian photographer Marco Valmori. 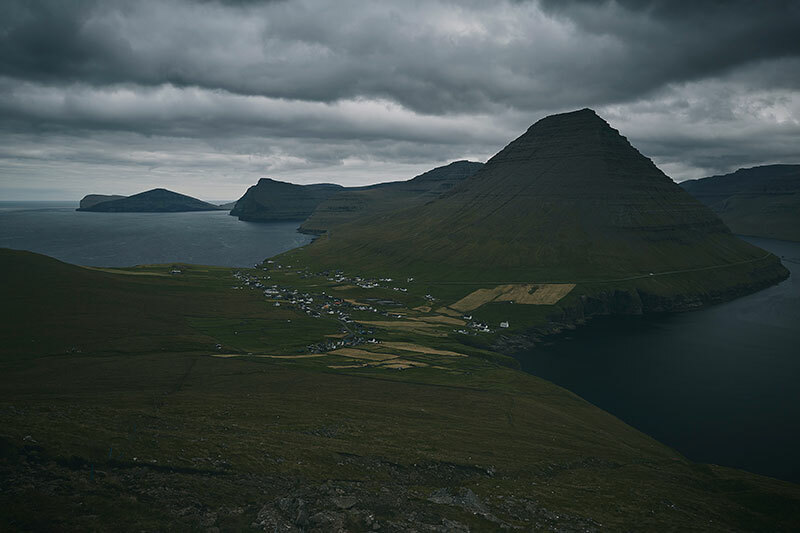 Part of the Kingdom of Denmark, the Faroe Islands consists of eighteen rocky, volcanic islands between Iceland and Norway in the North Atlantic Ocean and are connected by road tunnels, ferries, causeways and bridges. 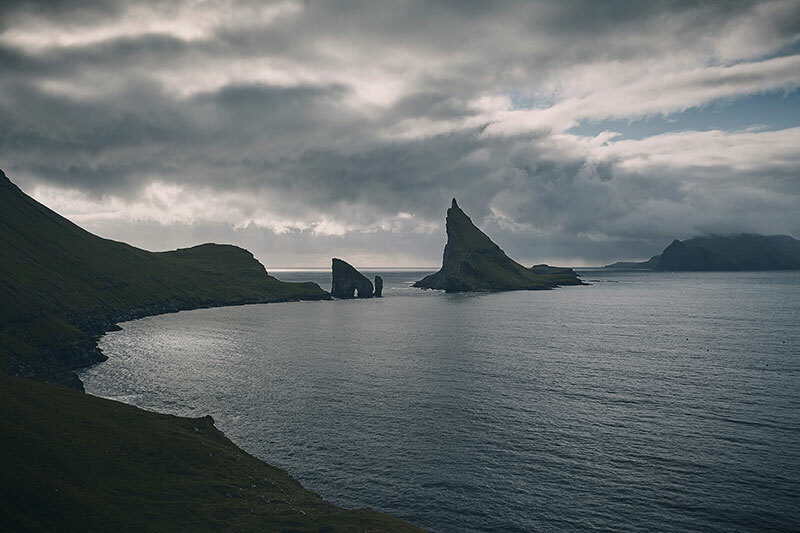 Hikers and bird-watchers are drawn to the islands’ mountains, valleys and grassy heathland, and steep coastal cliffs that harbor thousands of seabirds. 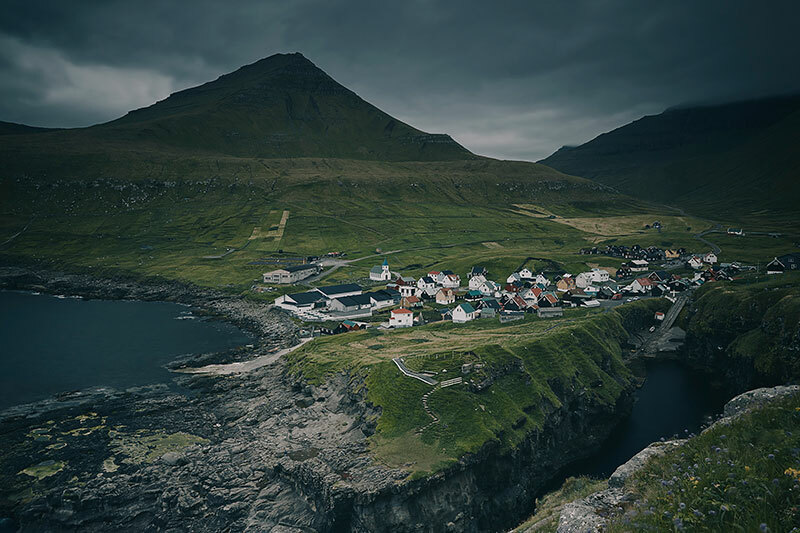 See more of Marco Valmori's work on Behance. 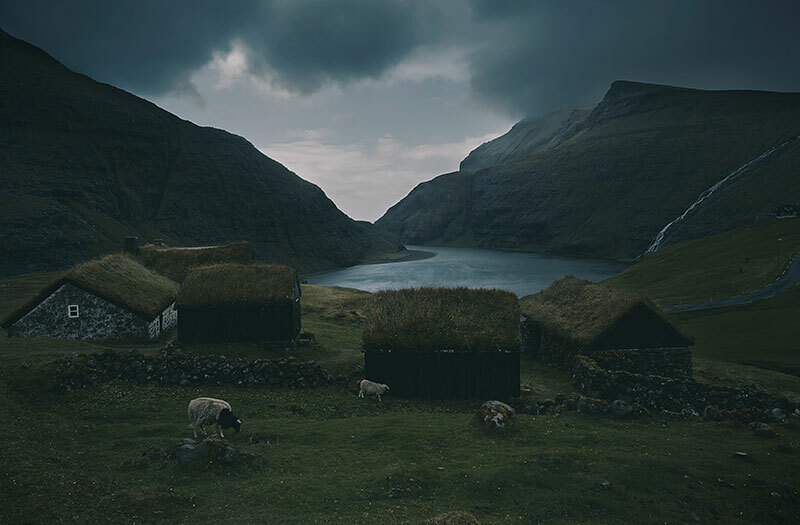 Atmospheric and moody photos of the Faroe Islands by Italian photographer Marco Valmori.